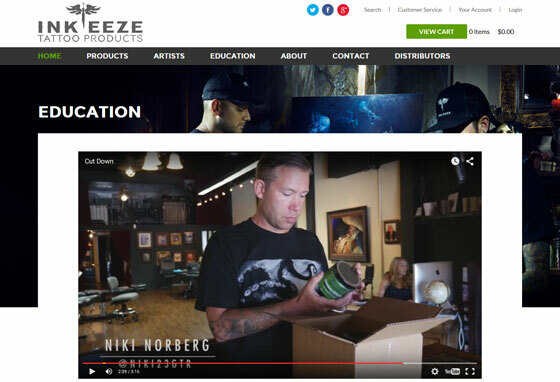 Inkeeze is a growing manufacture of tattoo pain relief products. 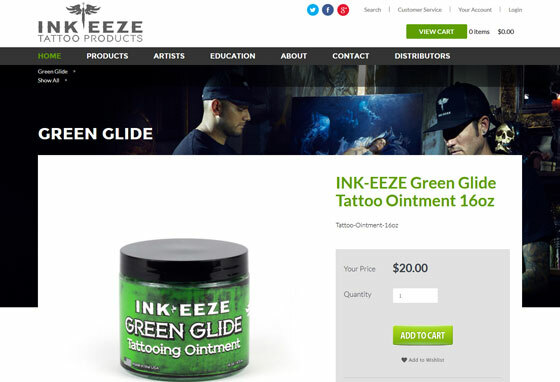 IBCnet provided business consultation, planning, design and custom development for a new ecommerce application. ASP.net, MSSQL 2008, HTML5, CSS and Java.